Think you can win a staring contest against an elephant? What about a gorilla, a cheetah, a fox, or an alligator? What about all them - AND a bunch of their other animal friends - at the same time? You're about to find out! 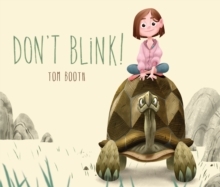 Whatever you do Dont't blink! 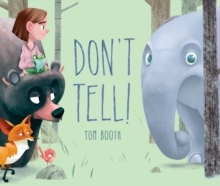 Readers will enjoy testing their own staring skills against a vibrant assortment of characters in this interactive picture book from talented new author Tom Booth.